First of all, introducing the designers, Claudia and Bobby. We started out making our own healing Potions, book boxes and leather dice bags to contain our dice addiction. We love playing our beloved game of Dungeons and Dragons. 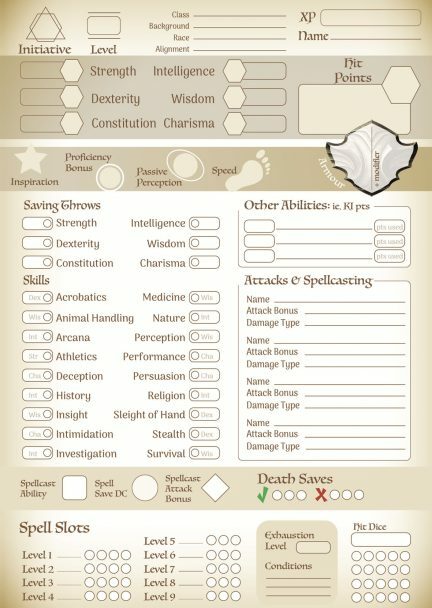 Once our dnd players saw these they wanted one too. We discovered the need for quirky accessories like dice jails, inspiration tokens and flight stands. 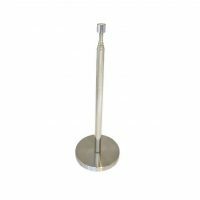 All our players needed things like telescopic, magnetic flight stands but we couldn’t find them on the market. Design is our passion along with Dungeons and Dragons so we continued creating these decorative dnd book boxes and dice bags. Why not be one of the first to own one of these magical items for your own gameplay. We can create books especially for your character. Choose one from our shop, all our items are hand crafted and have a rich waxed finish and as a result they are creating a bit of a buzz in the role play gaming community. We are known for our high end quality gaming accessories that arrive in special packaging and wax sealed black or gold wrapping. 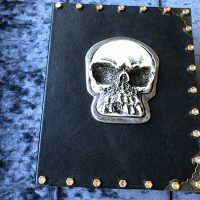 Our designs include themes like gothic, old world, antique, steampunk, dragons, skulls, trees, Celtic and mimic looking books. Contemporary, hi tech themes adorn some of our book boxes in addition to mean looking spikes and studs. 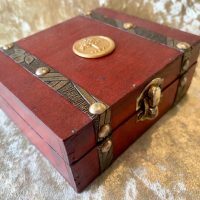 A great place to keep your dnd dice, notes, minis and pencils for Dungeons and Dragons and other RPG games. Make it your quest to find the perfect box for yourself or give one as a gift to someone special. 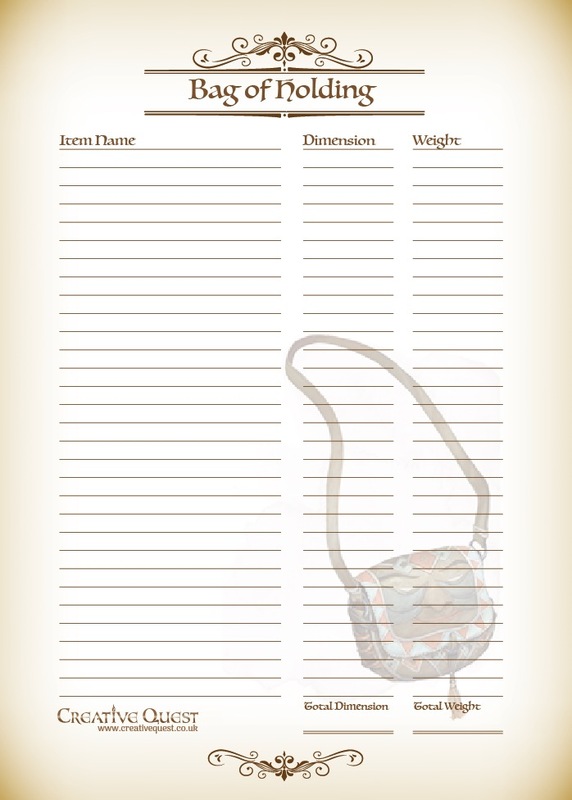 Theres not much in the market for holding characters and notes so consequently we decided to create them. Role play game players of all ages love them. 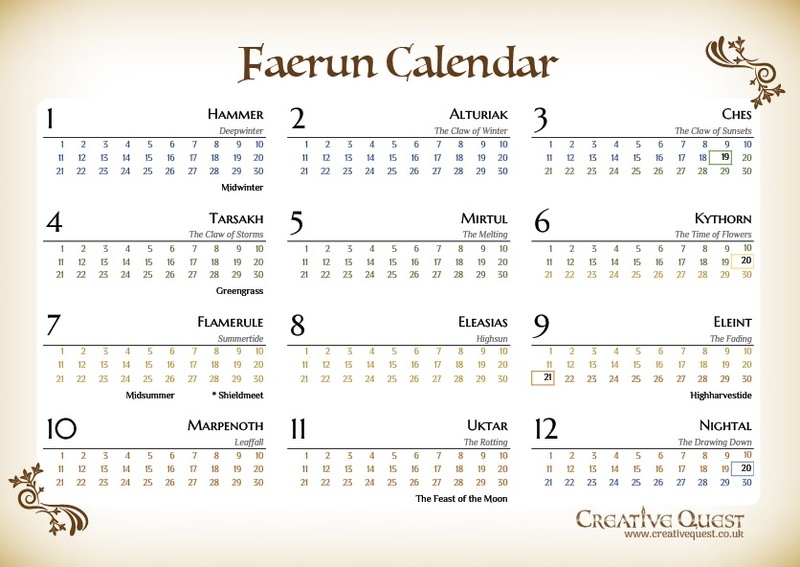 We draw inspiration from fantastic books and shows like the Walking Dead, Vikings and Merlin. Youtube fans of Critical Role are the sort of people that love our book boxes and dice trays. 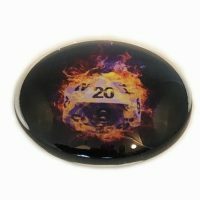 Our dnd dragon eyes are hand painted and consequently no eye is ever the same as another. We will continue to innovate and find new designs and ideas inspired by Dungeons and Dragons and our favourite fantasy books like the Lord of the Rings, Harry Potter, Merlin the Wizard and Game of Thrones. In conclusion we only use excellent quality materials to create our dnd book boxes but especially relevant they are very carefully and skilfully crafted by hand. A great looking container to Keep your precious dice. Our leather includes a wide range of colours like black, brown, snake skin, red, cloudy beige, white, cream, yellow, deep purple, blue, turquoise and a few green hues. Some are textured and some resemble dragon scales. Dice bags that open wide with leather cords capped in luxury gold wax. All our handmade dnd items are limited editions therefore great care has been taken to ensure each piece is well made. 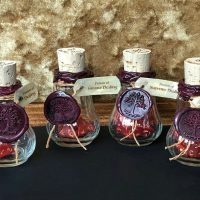 Healing Potions made with wax seals and scented wax labels on a cute glass bottle sealed with a branded cork. Pop the cork and roll our the d4 dice to reveal your healing. 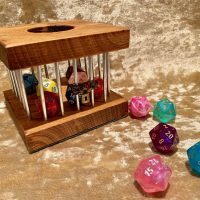 Dice jails for naughty dice that roll a one at the worst possible time. Our items are fun and quirky and as a result they make perfect gifts for anyone. Wonderful healing potions gift in a box lined in luxury satin and sealed in deep red wax. As used in the days of yore. The potion bottles are made of real glass and the potions gift box is made of real wood. They contain the right amount of D4 dice for each potion. We only make a few dice bags in one colour leather as we get new leather in all the time. This means that there is a large variety of colours to choose from. Dungeons and Dragons role play gamers use them for dice and coin pouches. There are two kinds of dice bags, a Dragon Eye Dicebag or a regular one with a leather logo. Live action role play gamers use them for coins however they make stunning jewellery gift bags too. A dnd player is always looking for the ideal dice bag therefore real leather is a good choice. Thanks for visiting our website, please feel free to contact us for advice on any of our items. In conclusion, remember to be brave and prepare for battle because we are the underdogs and our destiny awaits.